Set some goals. Let’s be honest, networking is incredibly time consuming. So to make an event really worthwhile – what specifically will make it worth your precious time and energy? Reduce your frog kissing. Do as much preparation as possible. Check out the guest list in advance, see who you’d like to connect with – find out more about them online – can you contact them to arrange a brief meeting there? Don’t listen to your mother. Talk to new people. Set yourself a goal. I started with 3. Body talk. There are only ever 6 groups of people in a room – look for the open groups and individuals. Check your body language – make sure that you look open, smiling and friendly. Encourage people into your group – make them feel comfortable – take the responsibility of introducing them to others. Play the name game. Lots of people say they’re bad with names. If that sounds familiar – really pay attention when their name is being said. Once you’ve heard it, say it. Also associate their name with something else that’s familiar. And imagine the letters of the name in massive bold type face above their head. Be a go-giver not a go-getter. Always be thinking how can I help this person? Who might they like to meet, what information could be useful to them? Pretend it’s your party. If you act like the host, people who are agonised at networking events will appreciate it if you make the first move. So strike up a conversation about the event or something you’ve already got in common. Or just simply introduce yourself. Two ears one mouth. We all stay well clear of people who do nothing but talk at us and sell their products/services in an aggressive manner. Learn to listen more than you speak. Seek first to understand then to be understood. Have an interesting and memorable introduction. Please don’t give your job title – explain what you do and the results that you create – you’re wanting a response along these lines, “Oh that sounds interesting, how do you do that?” It needs to be easily understood … can your family explain what you do for a living? Think about what you want to be known for. You have the choice to tell them what ever you want to when they ask what’s new, how’s business etc? Exit strategies. I’ve really enjoyed talking to you…Is there anybody here you’d particularly like to meet? Follow up. Keep your promises, review your goals – how many new people did you meet? 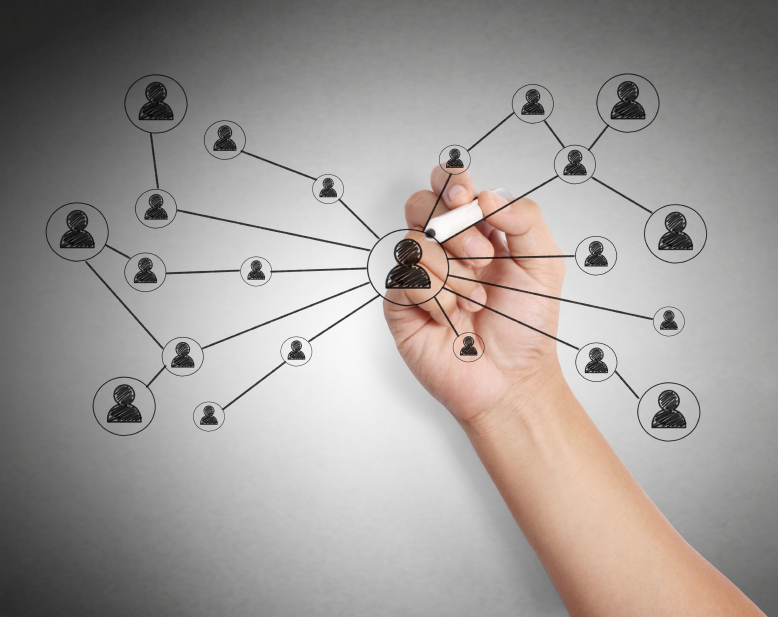 How are you going to keep in touch – Linked In, twitter, coffee, other networking events? What you do before and after an event is almost more important than what you do during it.